New profile icons, additional language packs, and "general system stability improvements". 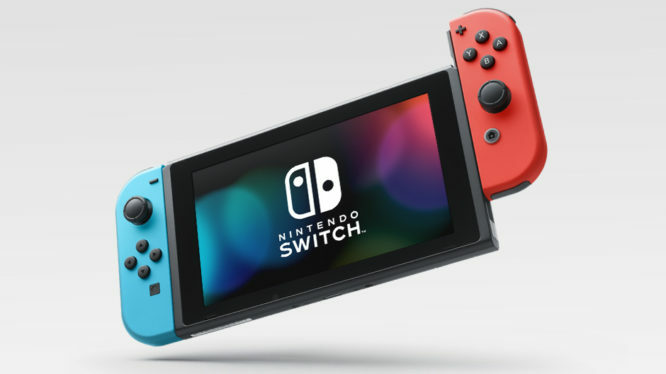 Firmware version 7.0.0 is now available for Nintendo Switch owners to download globally. For a major release, the update seems a little sparse on features. Aside from some new user icons from New Super Mario Bros. U Deluxe, Nintendo only highlighted additional language support and “general system stability improvements”. The last major release for the Switch was v6.0.0 in September 2018, which added support for the paid Nintendo Switch Online service and game sharing. As always, notifications regarding the update will be sent out automatically. However, if you’re keen to get your hands on that new Peachette or Nabbit icon you can always manually check for updates. Open up the System Settings and head to System > System Update to force a check for the latest firmware.